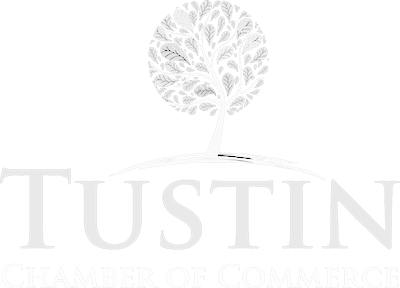 Join the Tustin Chamber of Commerce for a special monthly Mixer. This month we want to dedicate the monthly mixer to recognize and give the opportunity to our new members to network. It also gives a chance for the Tustin community to get to know more about all the new businesses, here in our wonderful city.